Inversed: ($15, ISBN: 978-1-937536-62-6, Hardcover ISBN: 978-1-68114-138-1, LCCN: 2014933259, 6X9″, 92pp, February 2014; Purchase on Amazon or Barnes and Noble): In these poems, Jason Holt explores unusual word patterns that can help thoughts and feelings break free from the structures of habit and convention. Word-work and play come together here—in an attempt to resolve, by expressing them, the inevitable conflicts of raw experience. Up Against Beyond: Selected Poems, 1994-2017: ($20, 134pp, 6X9”: Softcover ISBN: 978-1-68114-317-0; $35: Hardcover ISBN: 978-1-68114-318-7; $2.99: EBook ISBN: 978-1-68114-319-4; LCCN: 2017937169; Release: July 20, 2017; Purchase on Amazon or Barnes & Noble): This book comprises 121 poems selected from two dozen years of Jason Holt’s work, including poems from six previous books and verse appearing here for the first time. Holt’s poetic trademarks—rhythmic stress, syntactic variation, wordplay, neologism—are apparent throughout in service of the aesthetic moment that is, for so many, as elusive as it is worthy of pursuit. Jason Holt lives in Wolfville, Nova Scotia and teaches at Acadia University. He received his Ph.D. in philosophy from Western University in 1998. His books include Blindsight and the Nature of Consciousness, which was shortlisted for the 2005 CPA Book Prize. 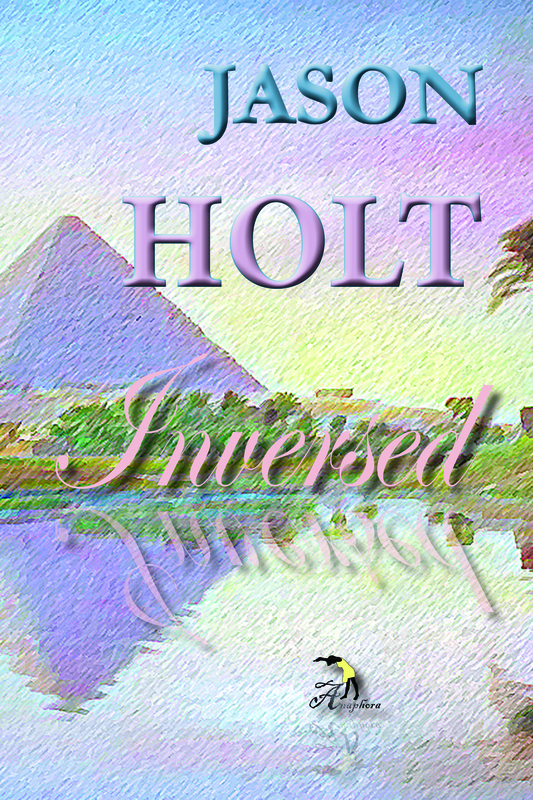 Inversed is his sixth book of poetry. A review was published of Jason Holt’s “Inversed” in the Herald, at: http://thechronicleherald.ca/books/1197856-clarke-linguistic-masquerades-to-savour.